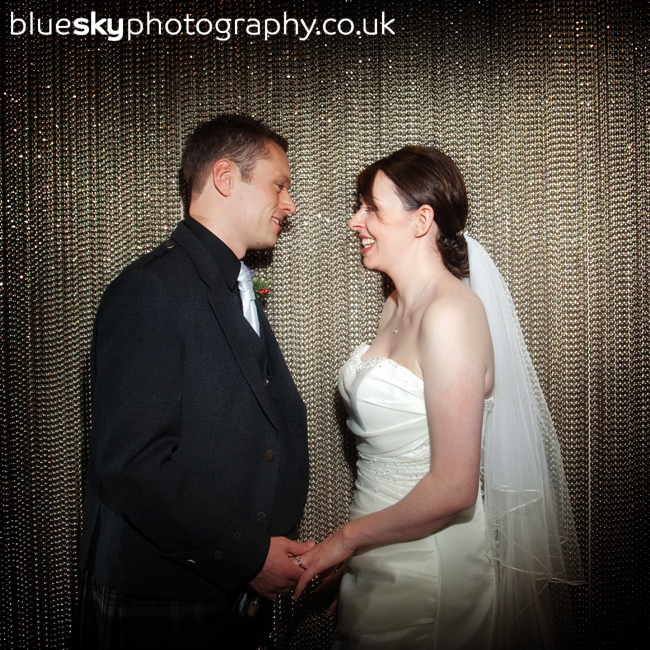 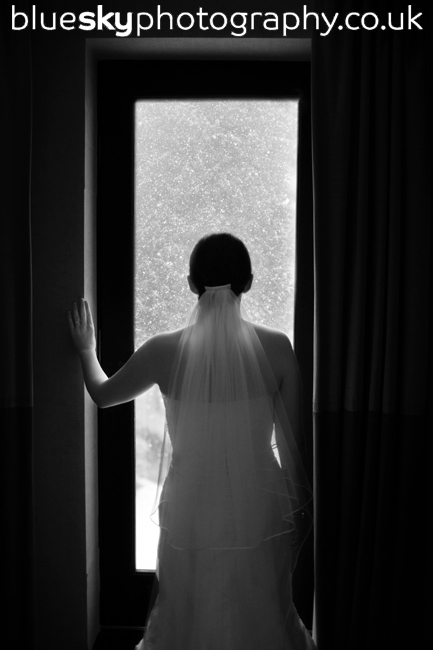 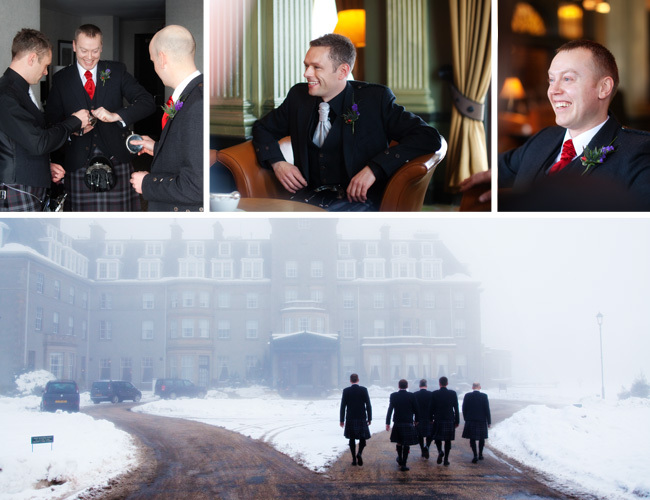 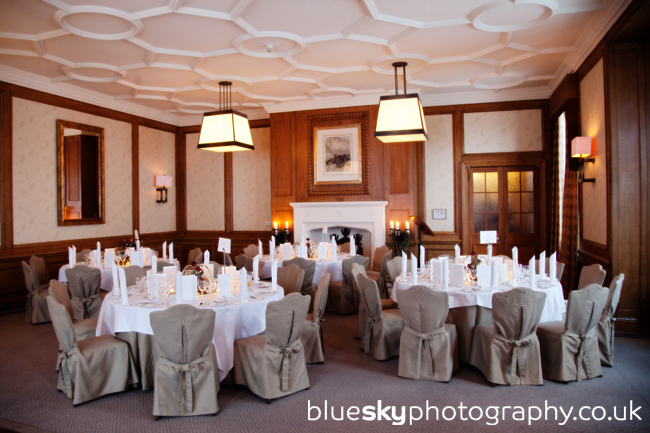 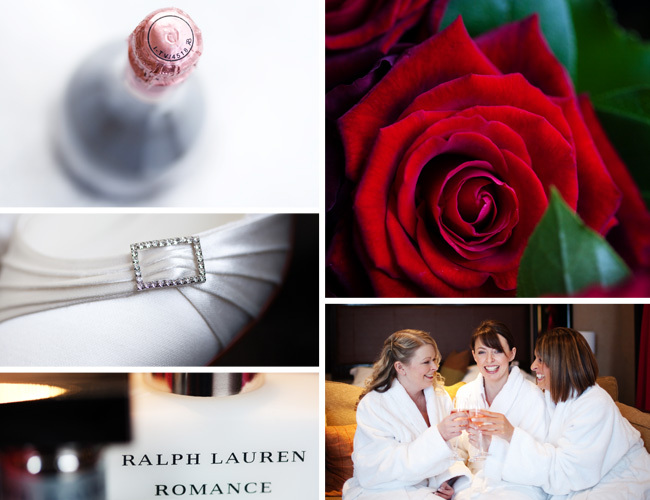 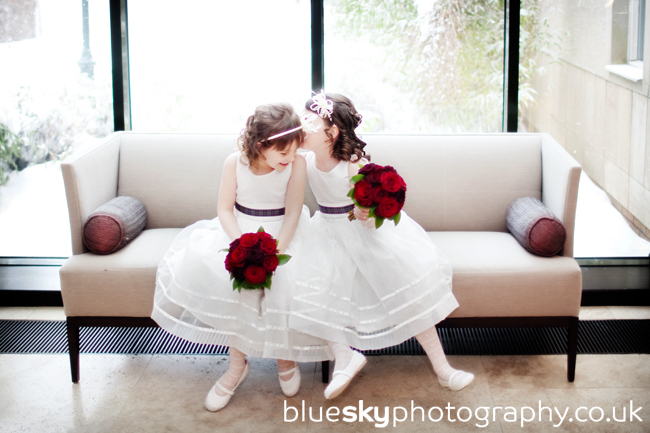 2010 got off to a wonderful start for us with Joanne and Brian’s wedding at Gleneagles Hotel – our first wedding of the year. 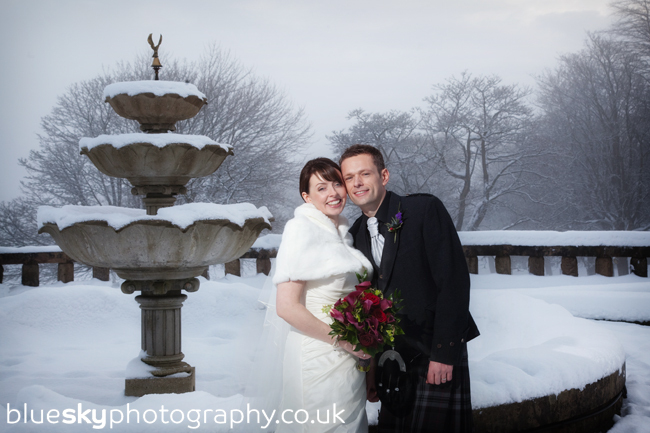 Joanne and Brian your winter wedding was beautiful and the perfect start to what we know is going to be an amazing year for you both and full of lots of firsts. 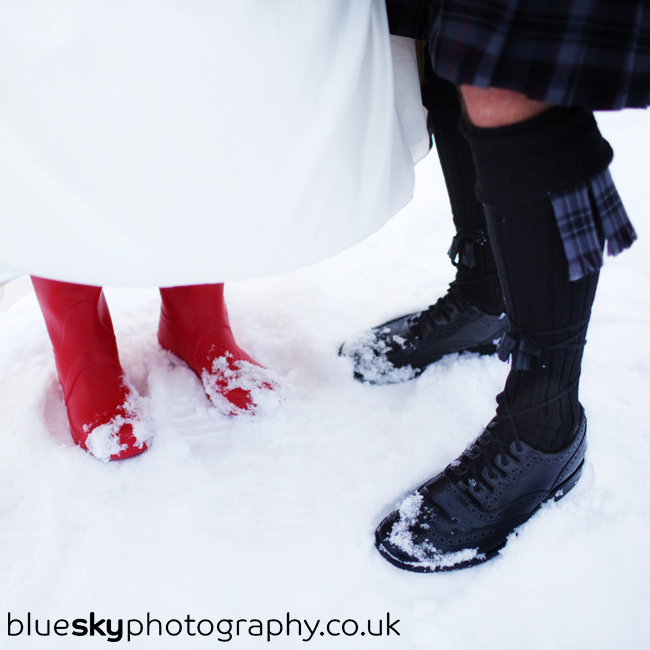 It was great to be a part of your wedding and to dive out into the snow with wellies on… and so colour co-ordinated Joanne! 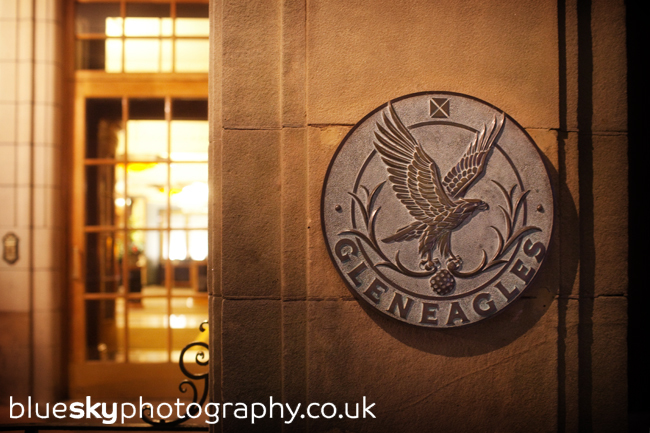 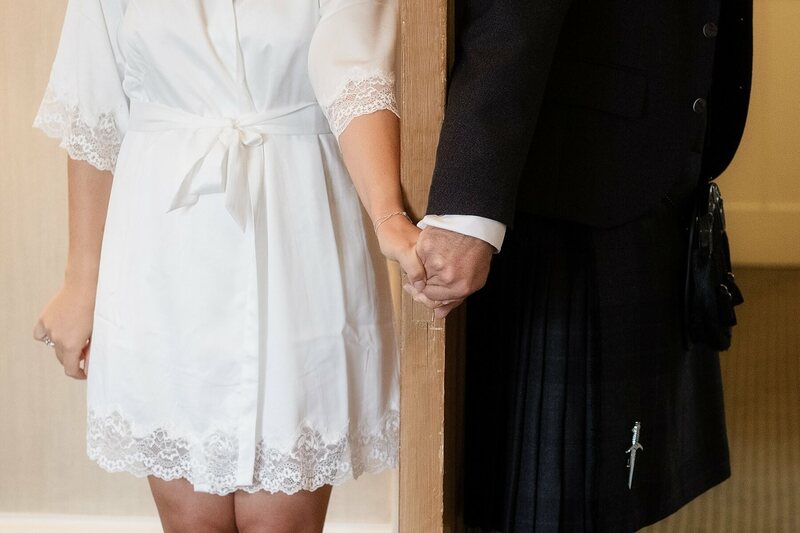 We really enjoyed being a part of your wedding and meeting all your family and friends… and we were so warmly welcomed by everyone at Gleneagles that it was a true delight to work there. 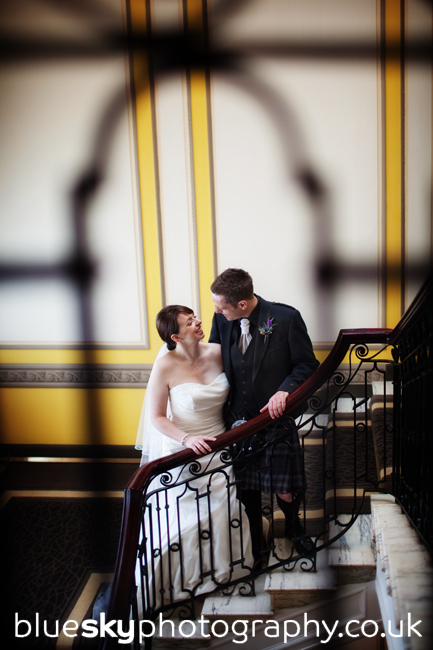 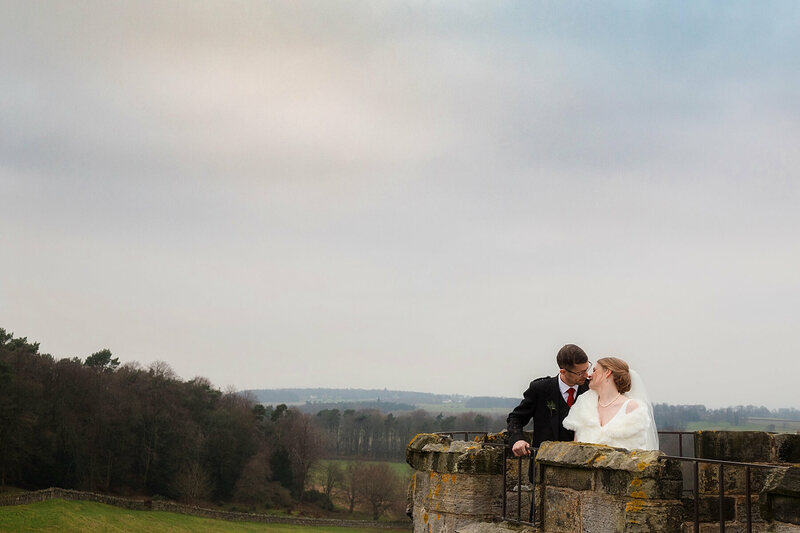 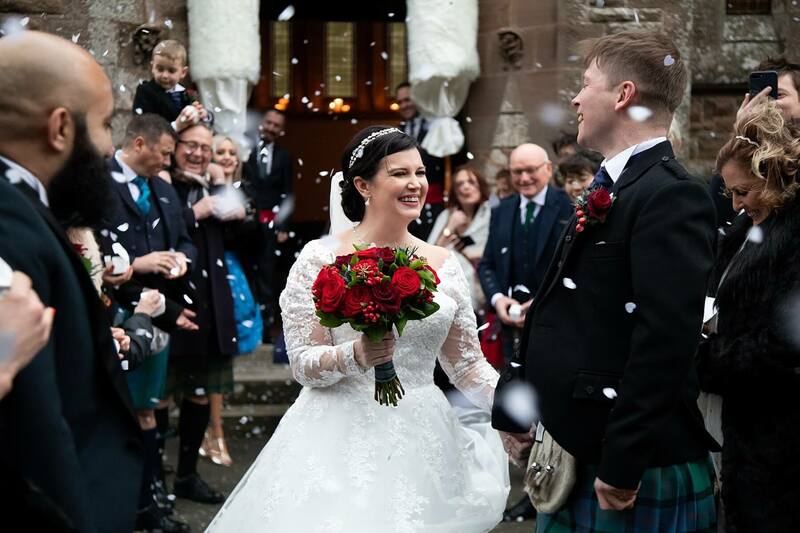 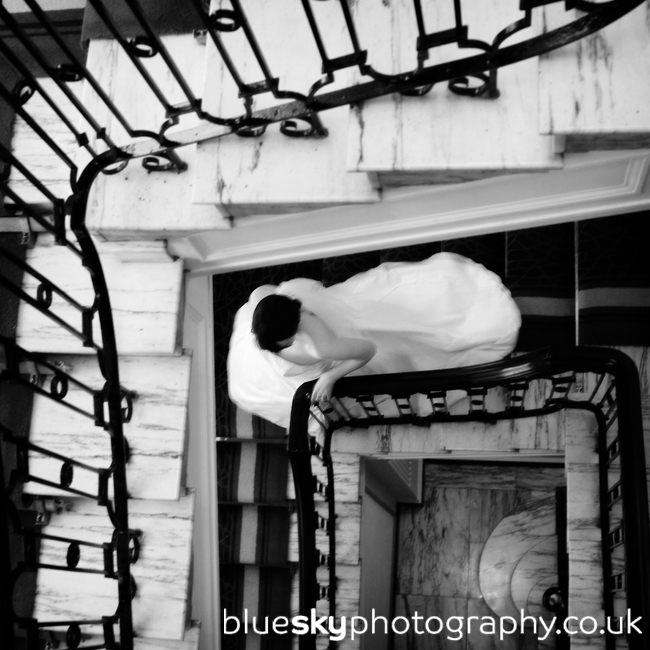 Enjoy some of our highlights of your first day as Mr and Mrs Philips. 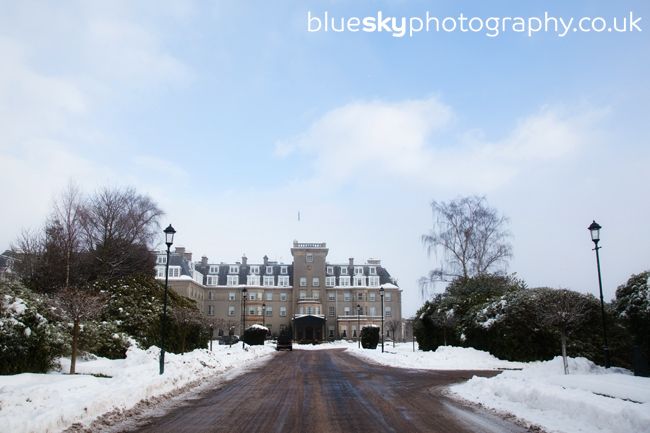 We look forward to sharing all your photographs with you soon.